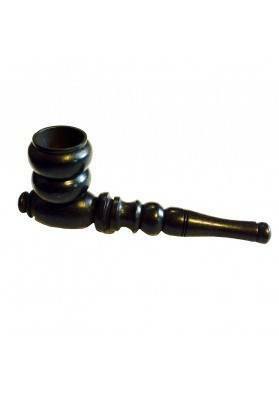 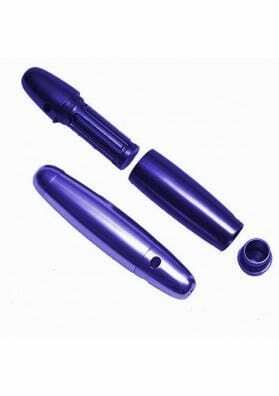 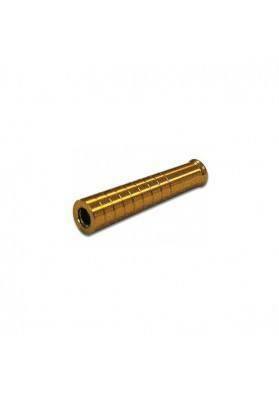 Indispensable pipes to get rid of paper and tobacco for smoking marijuana. 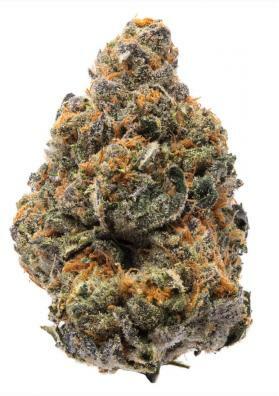 If you are a sybarite and think that marijuana should not be contaminated with other things, the pipes to smoke marijuana are what you are looking for. 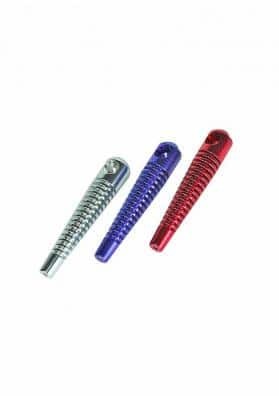 We have them made with different materials, shapes, colors and dimensions, try our pipes to smoke marijuana, you will not be disappointed!